Tantrums, or uncontrolled outbursts of anger or frustration may come in different shapes and sizes. Quite ninja-like in their timing, appearance and effect, tantrums usually catch us off guard. Unlike milestones in development, a tantrum may be experienced by toddlers, teens and even adults! They are unique and usually triggered by something specific. Simply put, a tantrum is an individual’s way of expressing a feeling or desire at a time when he/ she is unable to articulate it appropriately. Tantrums are experienced differently by the parent and the child. There are so many different emotions that a parent may experience as their child throws a tantrum. These could range from anger to frustration, confusion to helplessness, embarrassment to disappointment and even fatigue. In order to manage a tantrum, it is essential to first make an attempt at understanding it. What makes a child ‘Throw a tantrum’? During adolescence, in addition to all the emotions that a child may experience, he/she is over come with a conflicting sense of entitlement and dependence. During this stage, the child yearns for complete control over his/ her decisions. It is at this time that parents and their children may have different opinions on most topics. 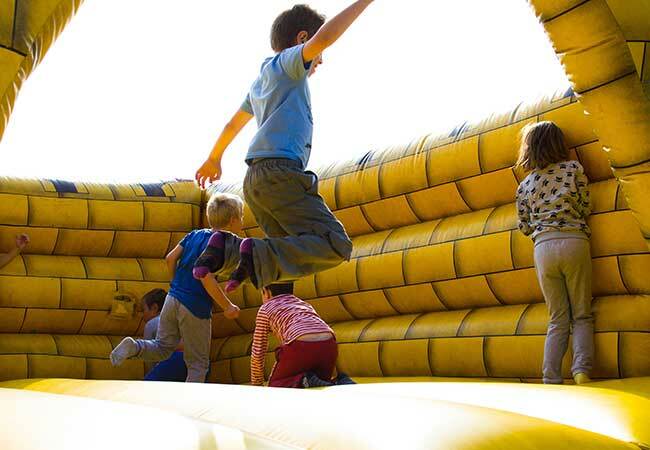 The increased need for independence and the newfound courage to test their boundaries may motivate children to react to situations in rather unusual ways. Keeping a tab on these points may be beneficial in easing the intensity of the tantrums. Tantrums are multifaceted. 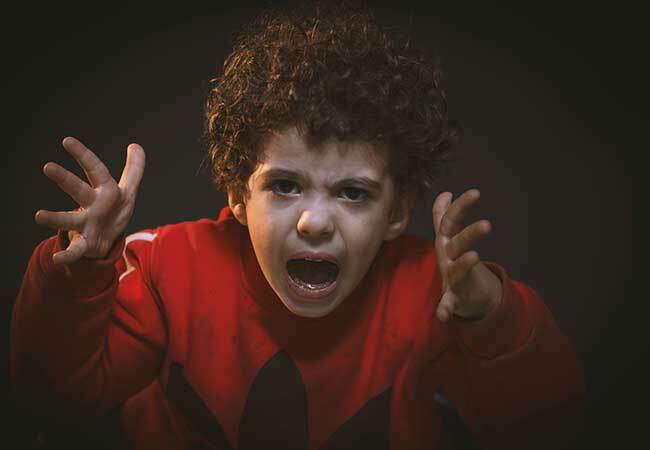 In younger children they can be identified by behaviors such as crying, screaming, being stubborn, throwing things around, or even biting and other physically aggressive actions. Older children may throw a tantrum in a slightly different manner i.e. by becoming verbally agitated, back answering and constantly questioning, defying rules and testing boundaries. At times they may also express anger by completely avoiding any conversation. What can be done to manage a Tantrum? 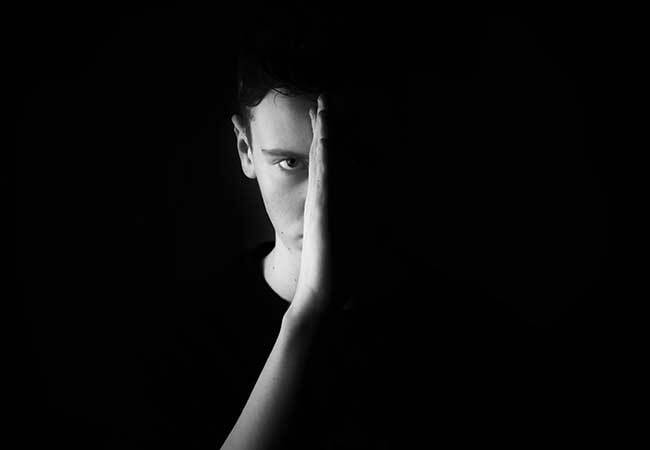 Stay calm: This may seem like a herculean task at times, especially when your parental instinct to ‘save’ or ‘protect’ or ‘scream at’ your child may come into play. A calm voice paired with a composed response to a tantrum helps the child cool down more easily. Trust your instincts: At times a child may throw a tantrum only to gain your attention or in order to get something that he/ she wants. No one is able to identify the type of tantrum better than you! In these moments its best to assess the situation and then respond. For instance, if it is an attention seeking tantrum, even a negative response such as a reprimand may be reinforcement for the child as all he/she was looking for ways to get your attention. The balancing act between attending to and ignoring a tantrum is a skill learned only through experience and practice. Identify triggers: Help your child recognize these triggers as well. The child may then be able to avoid situations in which he/she may be triggered altogether. Knowing the triggers helps you plan in advance in order to better manage a tantrum (especially in public). Giving your child the words: Prompting your child to use ‘feeling words’ by giving examples (are you feeling angry, are you feeling shy, is something embarrassing, etc.) will help your child focus on finding the right word to describe how he/ she is feeling. Cooling off period: After having helped your child identify the emotion (thus making it easier to talk about it), it may be helpful to validate the feeling and allow for a cooling off period before you work on the concern. This may help teenagers gather their thoughts in order to discuss them more appropriately. It also helps them to self-regulate and manage their emotions better. Avoiding: Some tantrums are purely attention seeking. In such situations, It’s best to avoid reacting or responding to your child immediately. Giving them the space and time to calm down will enable a better discussion later. Ignoring a tantrum (especially in public) may at times be difficult and embarrassing but it will eventually be in the best interest of your child. Working at it together: As mentioned, a tantrum may arise out of a feeling of lack of independence. It might help to listen to what your child would like to do to manage the concern that triggered the tantrum while offering some pointers on what else can be done as well. This helps in building perspectives and understanding that there can be several ways of handling a situation or concern. Celebrating efforts as well as successes: It is important to notice and acknowledge the effort that your child may be making to manage a difficult emotion and the small successes he/ she may enjoy during the process. Social skill development in children takes place, to a great extent through keen observation and modelling of adult behaviors. There may be some instances wherein a tantrum may be a learned behaviour. It then becomes increasingly important for parents, caregivers and teachers to observe how they respond to difficult situations as well as how they work towards resolution. Just as a tantrum may be a learned response to an adverse situation, its management can also be learned. Since we have understood what may trigger a tantrum, it may help to be prepared for one. Helping the child identify and recognise their triggers and working with them to formulate a contingency plan will help providing much needed structure to an otherwise overwhelming event. By discussing possible appropriate ways of dealing with emotions, making them aware of consequences and coming up with creative strategies that the child can resort to during these difficult situations, you will be able to empower your child to self-regulate his/her emotions. This, of course, is a discussion for a calmer time and not in the midst of a tantrum. Consistency is another rule of thumb when it comes to parenting. This may at times become increasingly difficult as in being consistent with your rules; you may initially be intensifying a tantrum. However, it is important for children to understand that things may not always work as per their wishes. Consistency across situations helps them become aware that throwing a tantrum is not an appropriate way for them to communicate their needs. It also empowers them to think of alternative ways of approaching the concern. With a little help from you, they will be able to distinguish between which of those are appropriate and which inappropriate. Addressing a tantrum after it is over also has its benefits. Once your child has calmed down, bringing the positives and negatives of that particular tantrum will inculcate in your child the ability to reflect on their actions. Continued practice will enable to generalize this skill in other areas as well. It is essential to laud their positive efforts (e.g. sticking to the structure that you may have discussed, making an effort to do something differently from the last time etc.) as well as make them cognizant of the aspects that may not have helped them during the situation. Developing a healthy and trusting relationship with your child can go a long way in managing tantrums. An open line of communication assures the child of your availability to listen to and address his or her difficulties. Making the child aware of your trust and faith in him/her to be able to manage a situation further motivates him/her to take an appropriate stand. As the child grows older, there are several other stressors that may come into being. One major area to keep track of is peer and social relationships. At times, tantrums may seem like emotional outbursts however, the underlying trigger may be rooted in a different place all together. Academic performance is another one of these areas. Making general conversations and regular updates an unsaid norm in the household strengthens communication between parent and child. With that, we come to the end of our broad over view on how tantrums can be understood and managed. With these points in addition to the several creative ideas you may already be resorting to, we hope, that you are fully equipped the next time you need to help your child through a difficult situation!